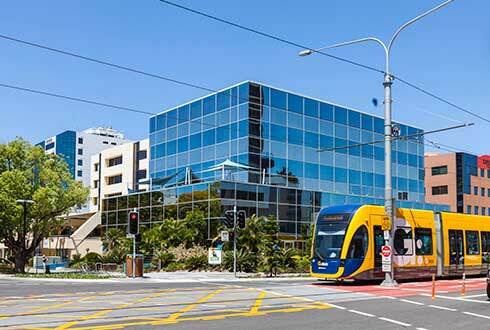 The Gold Coast Business Hub is an initiative by Maylake Pty Ltd , the Gold Coast’s leading commercial property owners, based right in the heart of the Gold Coast CBD, Southport. Maylake Pty Ltd was established in 1997, with the Hub opening its doors in January 2018. 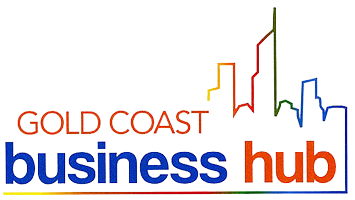 The Gold Coast Business Hub offers many options to the business professional, including day desks, coworking spaces, permanent desks, Private Offices and Executive Suites – all on a flexible basis – no lock in contracts, no membership fees. In addition, the Hub has a variety of meeting rooms: Our boardroom / training room can accommodate up to 20 people, and has its own climate-controlled air-conditioning and fully interactive screen. Two additional meeting rooms can accommodate 4 or 5 people each, and our mediation / interview room is a comfortable space for less formal meetings. 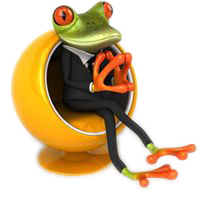 Gold Coast Business Hub has a full time Corporate Concierge to meet and greet you and your clients. Our multitude of amenities include:super-fast internet, two Canon printer/copier/scanners set on a secure print system for your security; full business equipment station; secure lockers; kitchen facilities; café quality coffee, free push and motor bike parking; relaxation areas including a shiatsu massage chair, as well as shower facilities. Our offices are fully wheelchair accessible and even offer height adjustable desks, with disabled facilities on the ground floor. Day desks can be hired for as short as half a day, full day, or discounted rates for monthly permanent desks. Our meeting rooms can be booked from 1 hour at a time, with discounted rates for half and full day bookings. If you are looking for a professional, flexible working environment and have not yet experienced the benefits of coworking, visit GCBizHub today.